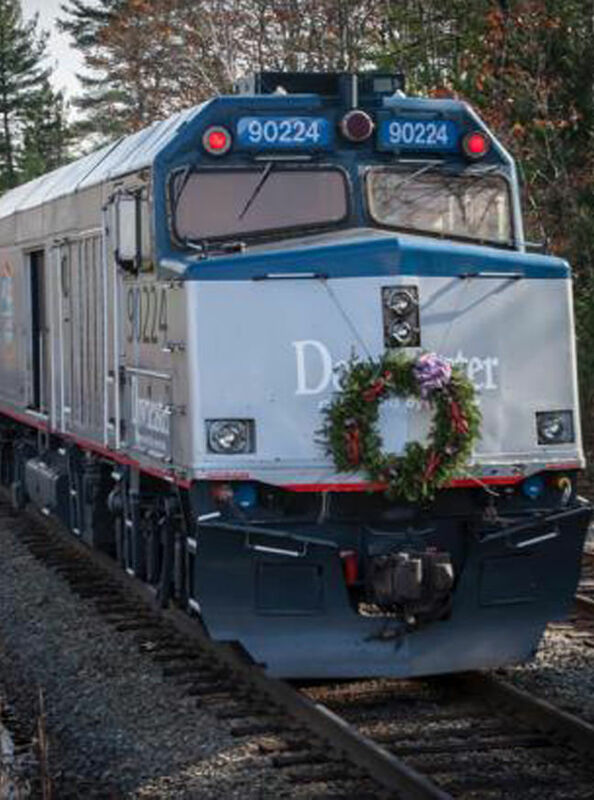 All Downeaster trains welcome passengers with special needs. Our trains and stations are wheelchair-accessible, allow service animals, and offer assistance when needed. Information (such as schedules and meeting documents) is available in alternative formats upon request. Passengers with a disability and Medicare card holders are entitled to 50% off the regular one-way coach fares on most Downeaster trains (not available on trains 685 or 695). This discount is not available through a Quik-Trak kiosk; a reservation must be made at a staffed Amtrak station, online, or by calling 1-800-USA-RAIL. A valid photo I.D. and Medicare card is required when purchasing tickets and while traveling.